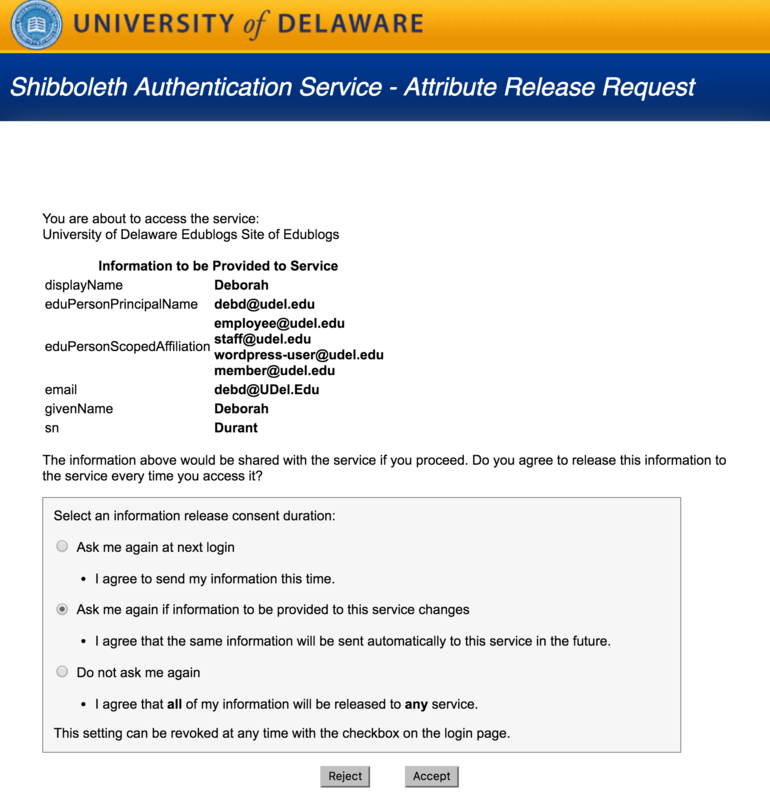 THIS FORM is for departments, faculty, registered student organizations, and approved University units to request a WordPress site. You do not have permission to view this form. Click on the Log In link at the top or bottom of this page.